Welcome To The Pet Stuff Place! The Pet Stuff Place is here to help you make the best choices for the well-being of your dogs and cats. 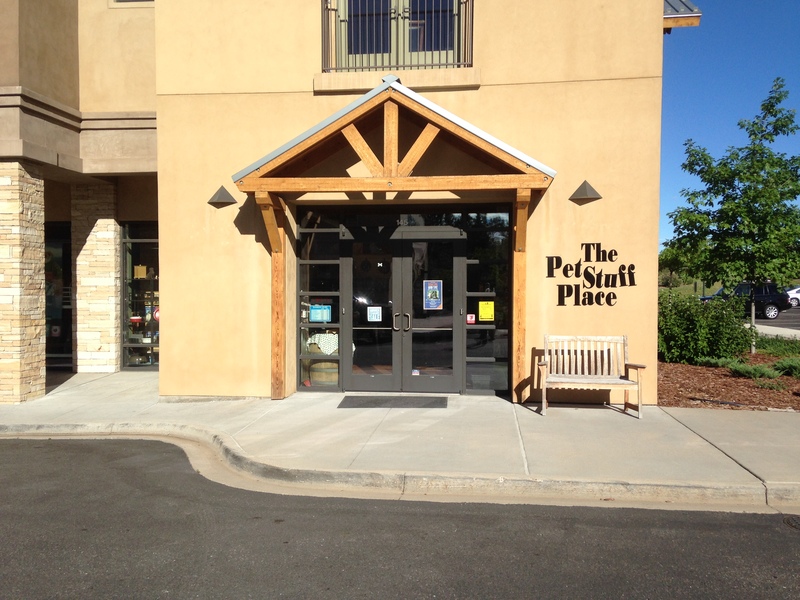 We’re happy to help by providing free-range chews, natural foods & treats, Colorado baked goods, supplements. You and your pets are always welcome to sit down and visit with us for some creative problem solving, or conversation about the latest and greatest animal antics. 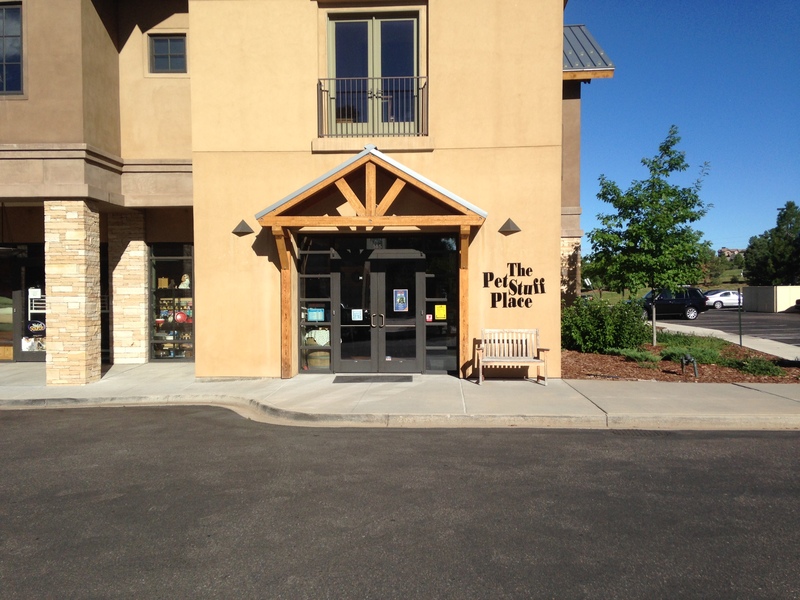 We are located in The Village at Castle Pines, off of Happy Canyon Road at Highway 85 (Santa Fe).